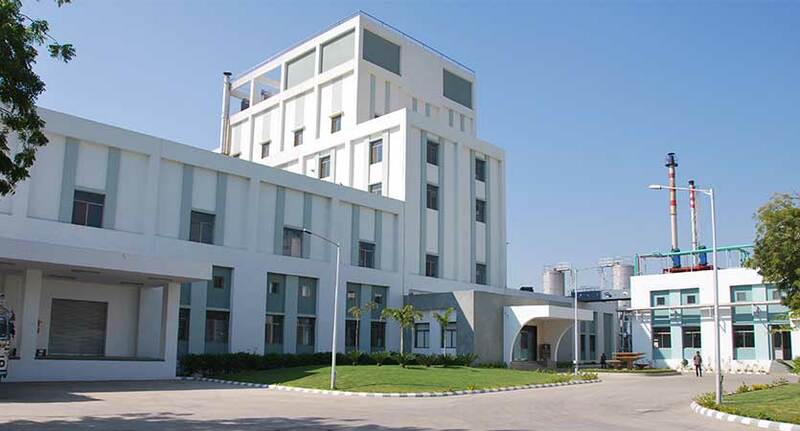 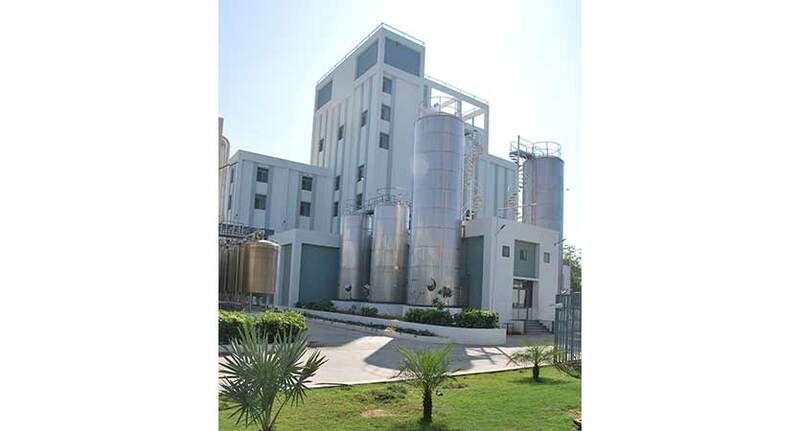 We successfully completed construction works in relation to the paneer plant and whey powder plant at Kheda Satellite Dairy, Khatraj, which was awarded to us by Kaira District Co-operative Milk Producers’ Union Limited (Amul Dairy). 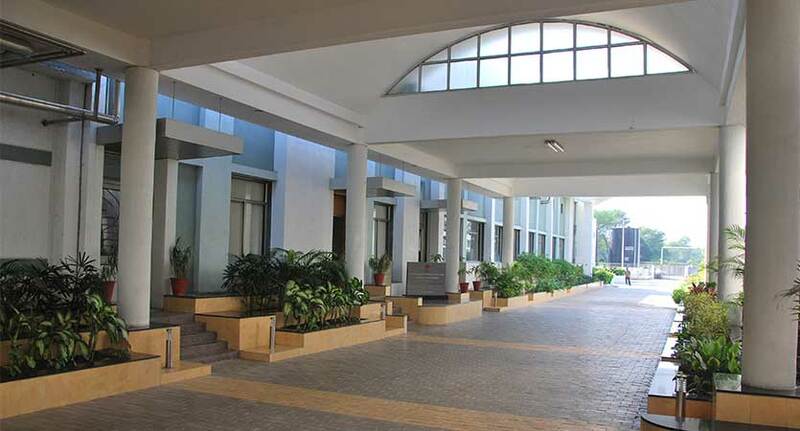 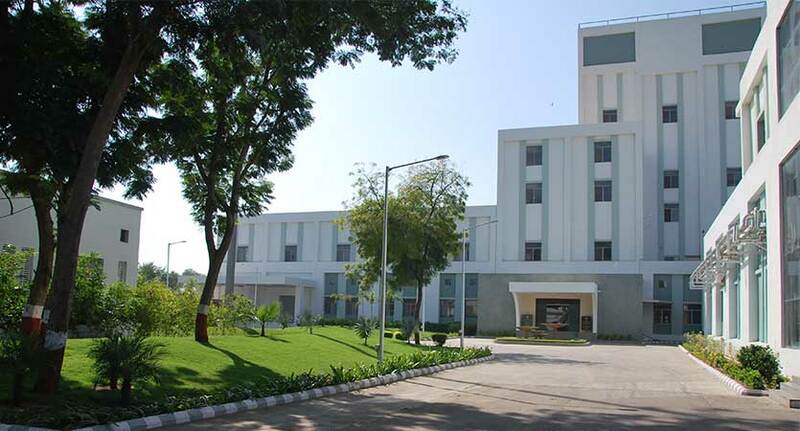 The project had a contract value of ₹ 161.70 million, and involved construction works which included, inter alia, civil and plumbing works, electrical, soft landscaping and interior work. 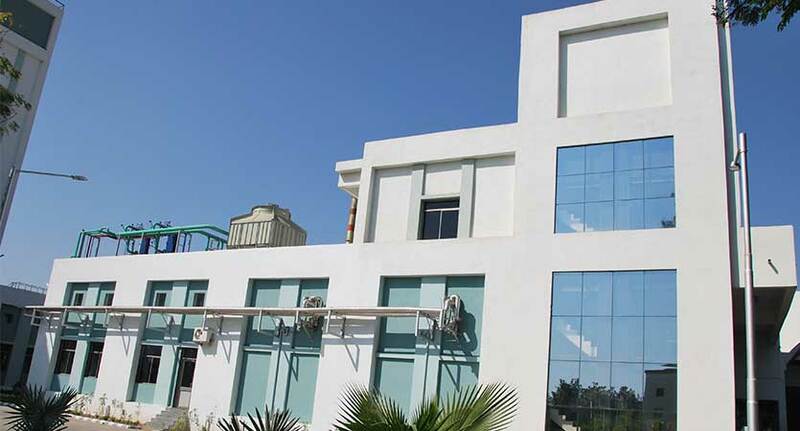 The project was completed by our Company on April 30, 2010.